It takes a lot to set a zombie game apart. In recent years, waves of titles have been released featuring what has now become a bog-standard premise: some cataclysm—often a horrible virus—has left the world in ruins with only a handful of survivors left to fight off roaming bands of the undead. These games usually take place in the same decrepit cities, put an all-too familiar emphasis on scrounging supplies from the environment, and task the player with creatively dispatching enemies while uncovering what caused the epidemic. At first glance, Ubisoft Montpellier’s Zombi looks like it does little to deviate from this formula. But, even as it offers players a laundry list of tired post-apocalyptic tropes, it also introduces a handful of original mechanics meant to reintroduce tension to a genre that’s long since become too familiar. Most interesting is the game’s approach to environmental exploration. Rather than highlight important supplies like ammunition or medicine directly, the player must scan the environment to determine where these items are hidden. 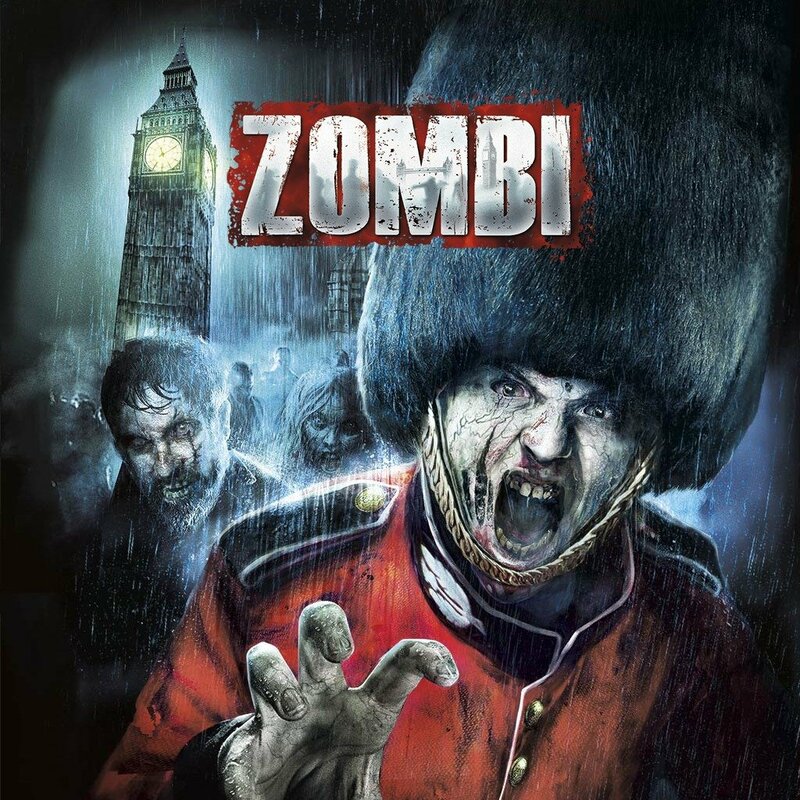 Originally released on Nintendo’s Wii U in 2012 (as ZombiU), Ubisoft Montpellier’s updated version reworks what was once a novel use of the system’s second screen to a simple button press. Similarly, the backpack inventory system, which requires the player to manage weapons, medicine, and other tools without pausing the game, takes place directly on the TV screen. While these mechanics are clearly designed with the Wii U’s unique control scheme in mind, their reinterpretation still works well to make familiar videogame systems—gathering supplies and using items—seem novel again. Also unique is Zombi’s approach to the player’s death. 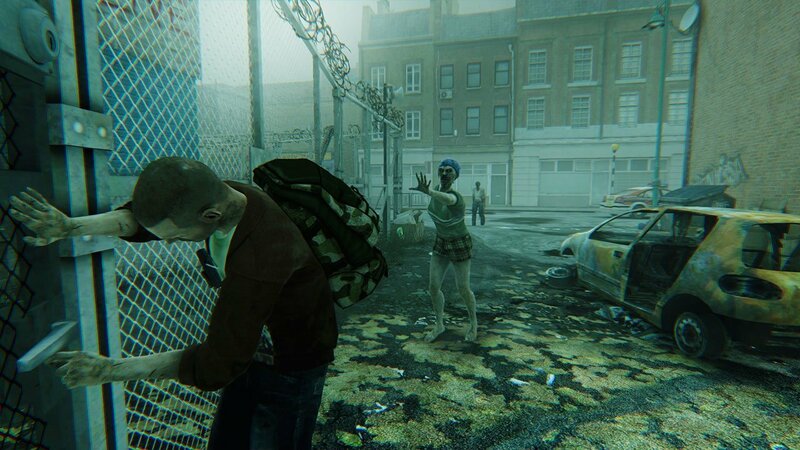 Instead of replaying from a prior savepoint, the game picks up with a new survivor waking up in a safehouse, picking up whatever has been stashed in a nearby locker during past runs, and hunting down their old character—now zombified—in order to kill them and regain the items carried in their backpack. Considering how quickly death occurs, the fairly harsh penalties for failure do a great job of heightening a sense of danger. These systems don’t do much to compensate for Zombi’s larger problems, though. 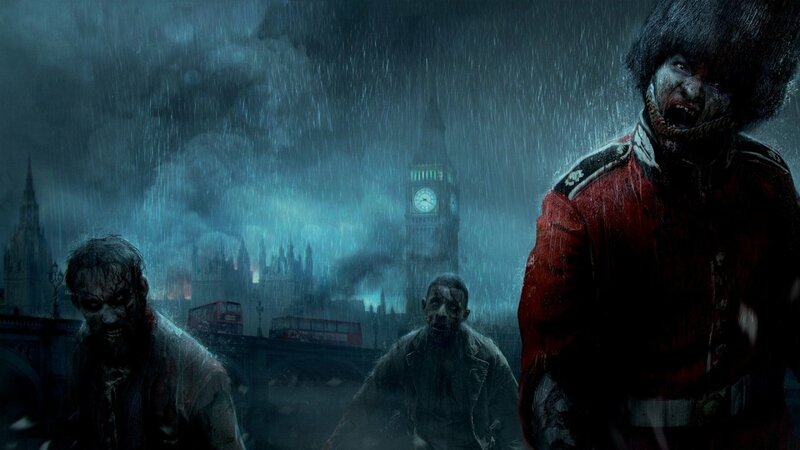 The game’s version of London is pretty bland, its environments constructed of post-apocalyptic clichés like abandoned apartments, rubble-strewn streets, and grey skies. Its version of the Tower of London and Buckingham Palace are memorable enough, but the various back streets and catacombs that make up the bulk of the game are hard to distinguish from one another. (Sequences like replaying an area as a new survivor where the map’s checkpoint disappears are difficult to navigate without a blinking waypoint as reference.) And the combat is fairly weightless; melee weapons and guns connecting to enemies without any sense of real impact. The plot does little to make up for these issues. There’s a decent enough hook in the game’s decision to contextualize its apocalypse through John Dee’s 17th century prophecies and biblical allusions to the world’s end. Still, these ideas are buried beneath prototypical zombie genre plot points—humans using social breakdown in order to kill for sport; exchanging favours for access to crucial supplies; assisting scientists in researching a cure. 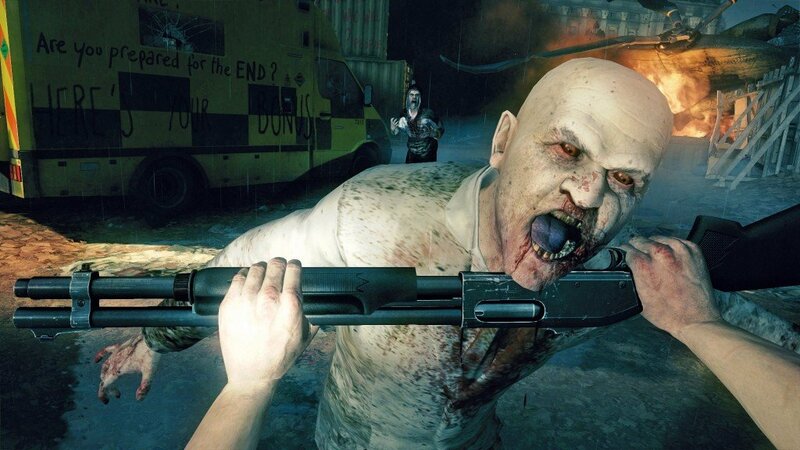 Without satisfying combat, noteworthy environmental design, or a compelling story to urge the player on, it’s really only Zombi’s few unique mechanics that warrant interest. And without being integrated into the Wii U’s second screen controller, their novelty is too diminished to have a lasting impact. In a vacuum, Zombi would be more exciting. But its devastated city, shambling monsters, and concentration on scrappy survivalism are all concepts that have been explored far too often to elicit any real excitement. There are some great concepts here; it’s just too bad that they’re presented in such a familiar context. In a vacuum, Zombi would be more exciting. But its devastated city, shambling monsters, and concentration on scrappy survivalism are all concepts that have been explored far too often to elicit any real excitement.